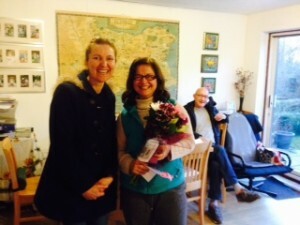 If you have run out of birthday present ideas – think of buying a cleaning voucher. 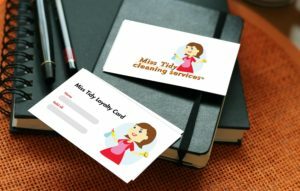 With our Miss Tidy Loyalty Cards specially made to serve our loyal customers and your unique needs, regular cleanings are simple, efficient, reliable and prompt on a whole new level. Besides an amazing 10% discount on all of our regular cleanings (only £13.50/hr), you will also have the unique opportunity to enjoy the gift of free oven cleaning (worth £45), priority booking over the holidays and weekends as well as a cleaning set consisting of mop, duster and microfiber sets dedicated solely to you and solely used at your place. Not to mention that we’ll happily iron five of your shirts once per year as a bonus, completely free of charge. 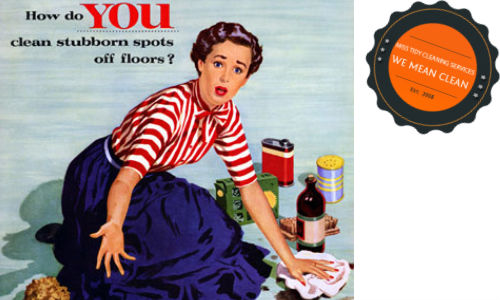 Enjoy the incredible benefits of our Miss Tidy Loyalty Card by getting it today! Miss Tidy Loyalty Card costs £120 a year, as a one-off fee. You may pay online by clicking on the button below or by bank transfer. You receive a receipt within 5 minutes. You receive a call and an e-mail from us with your membership card number. Your plastic card is being posted to you by Royal Mail within 2 days. You are qualified for the savings right away, the Duster Kit is delivered to you by one of our staff members. You may book in the oven cleaning or ironing anytime. Have you run out of gift ideas for that special occasion? Do you not know what to get for that wedding anniversary? Everyone loves to come home to a clean home; that’s why MISS TIDY CLEANING gift vouchers are the perfect present for any special occasion – Christmas, Valentine’s Day, Easter, Birthdays, Mother’s Day, Father’s Day, wedding anniversaries or other special moments in life.